In December, Paul joined our group and attended our four-day employment programme. During his time with us, Paul was frustrated and angry with his lack of progress when it came to finding work. Like many others, Paul had found himself stuck in the application process, never getting interviews and never getting his chance to shine in front of potential employers. Over four days, Paul grew from strength to strength learning to embrace the positive aspects of his life and banish negativity. Our employment programme also offers attendees the chance to learn more about themselves with particular emphasis on natural strengths and values. Meee advocates the importance of self-awareness as a vehicle for positive, proactive change. After our programme, Paul said he felt he had a renewed sense of confidence and pride in who he is and what he has to offer. 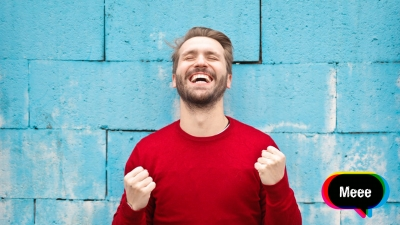 Four days later, Paul let us know that he had secured two successful job interviews with the promise of contracted work. Paul says "I am feeling so positive since doing your course it has been non-stop all good for me. I even passed on my experience and what I learnt to my fiancee, Debbie and within days of her getting up and being positive has now secured herself a job at the F&F clothes department in Tesco's Prestatyn"
It was a joy to get to know Paul and a privilege to see him succeed. 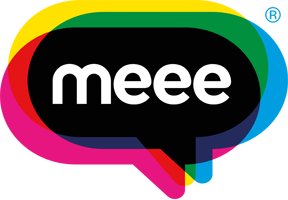 Share more of your stories by contacting us at info@meee.global! "Talent is a wonderful thing, but it won’t carry a quitter"